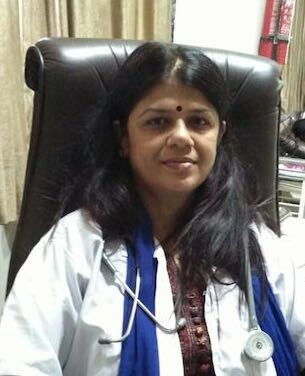 I am suffering with abdominal pain from last one month .. pain was stopped after pain killer injection but after 25 days it started again .. last month in usg there was bright coarse echogenicity in pancreas and calyceal system was bright in kidneys .. uti and gti was also detected but in ct scan there was only ovarian cyst in right ovary and was blood infection.. Now m again suffering with pain .. pain always starts from right side and goes in the back but no stone found in examine .. in urine test I have some pus cells and crystals in examine .. what should I need to do ? Good EveningXXXX ! I am here to help you, please tell me more about your problem. but in appendicitis pain does not stop Na ?? Any other thing you would want to ask ?